Have you decided to pop the question but need inspiration on where to ask? 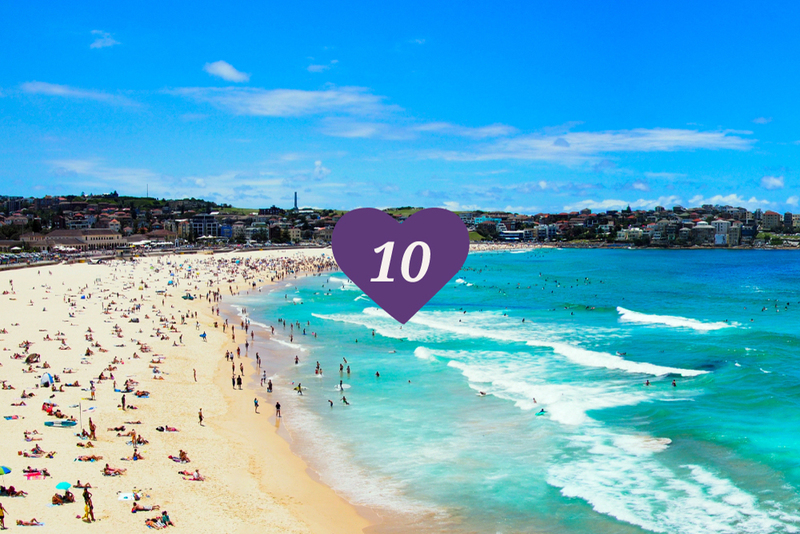 You’re in luck as the wedding experts, hitched.co.uk, have done some research and put together a top 10 romantic hot spot list for you. Based on 10,000 real-life proposals on Instagram, here are the top 10 places that lovers choose to ask for someone’s hand in marriage. Unsurprisingly, the Magic Kingdom comes out on top when it comes to places people propose. 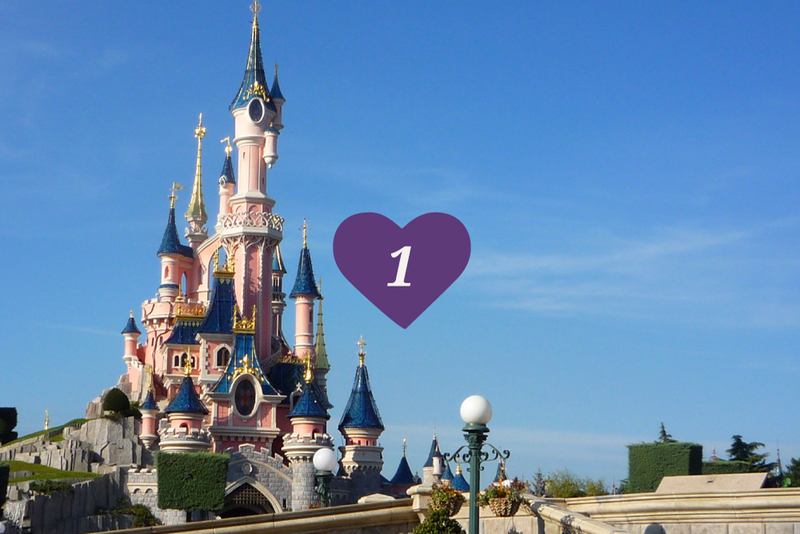 Drop to your knee in front of the castle to create a fairytale moment that will last a lifetime. Couples across the pond also head to Disney to pop the question. The only difference is that the temperate is probably a bit higher in Florida compared to Paris! 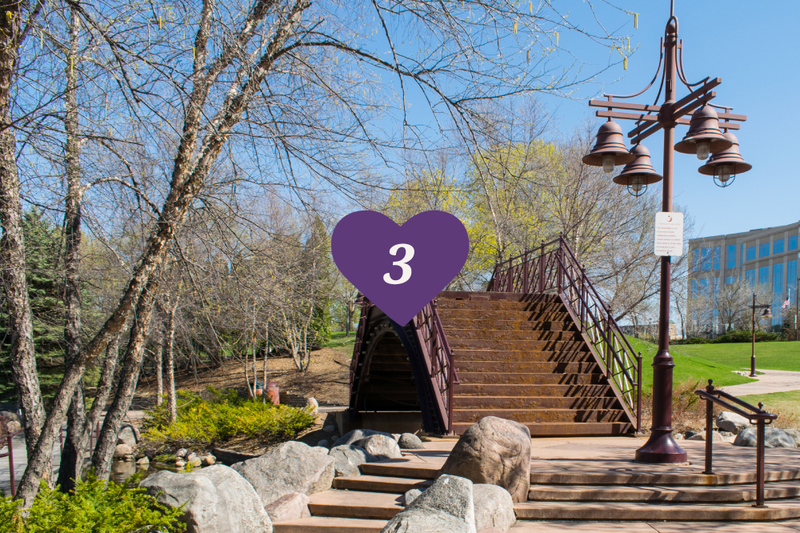 Although it may not be in the most well-known spots, this park in Minnesota is a beautiful location to propose. If you want somewhere more private and relaxed than Disney, head to Minnesota. 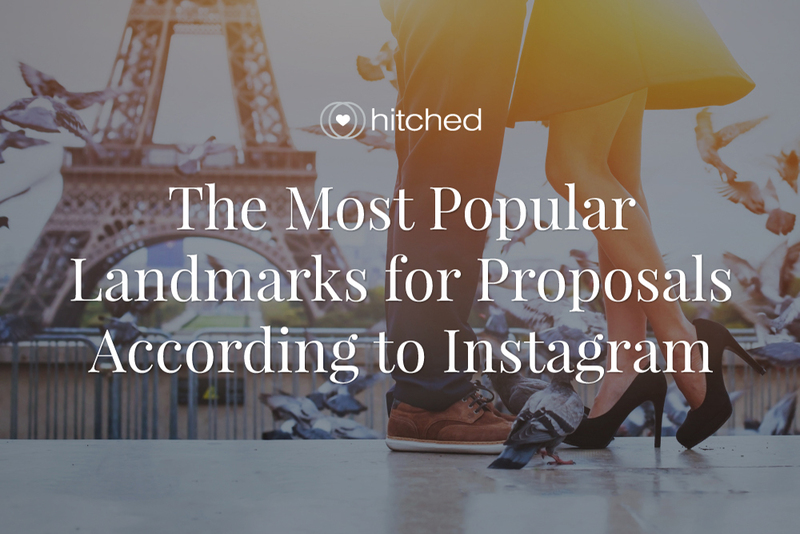 Probably the biggest surprise is that the Eiffel Tower hasn’t take the top spot on this proposal list. This romantic icon needs no further explanation! Weddings can be full of glitz & glamour and some couples like to get that theme underway from the beginning. The epic backdrop of the Hollywood sign in LA is not just for movie stars and certainly makes for a memorable proposal spot. The park is so vast that you will be able to find a romantic hideaway at all times of the year. Horse and cart aren’t just for your wedding day as the famous carriages navigate their way around this stunning block of green in a sea of skyscrapers. Just a stones throw away (if you have a very good throw) from Central Park, the famous Brooklyn Bridge is an Instagram favourite. Who knew steel could look so pretty? If you don’t mind heights, ask this special question in a very special place. Visiting Niagara Falls is a memory of a lifetime so go the extra mile and propose too! Yes, more Disney! What better way to tell your partner that you love them more than the whole world than at the world of Epcot? Another benefit of Epcot is that you can choose any country that you would like to propose in without having to leave the park! Looking to propose in the sun at Christmas? If you are going to propose at New Years then Australia enables you to ask in the sun rather than a grey UK. Wherever you choose to propose, we hope you have the special moment that you deserve!